As well as enjoying the outdoors, make time to relax and rejuvenate when you visit the mountains. Work out and stretch, give muscles the massage they deserve and let your hair shine and skin glow with the latest nourishing treatments. Return to reality happier and healthier – isn't that what vacations are all about? 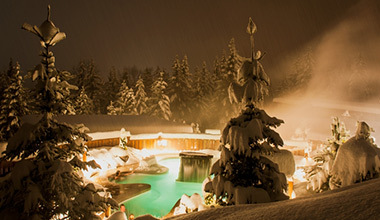 Whistler's large variety of spas and wellness facilities offer a complete range of body work and treatments to help you rejuvenate, restore and refresh yourself in the mountains. No need to stop your yoga practice while in Whistler – there are several studios and retail locations that offer daily yoga sessions in welcoming spaces, for all levels. 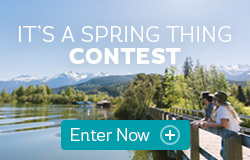 Keep your fitness regime going or stretch your muscles out after a vigorous day of play in the mountains by visiting one of Whistler's well-equipped gyms or fitness facilities. Whistler's extensive selection of beauty and esthetics services will help you feel your best at all times. 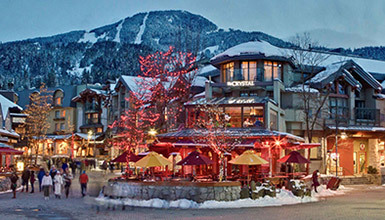 There's no need to pack your health and wellness essentials when visiting Whistler because the Village has an excellent selection of shops and retail locations carrying all of the staples. Take good care of yourself while in Whistler with a myriad of health services available in the Village and the Whistler Valley. 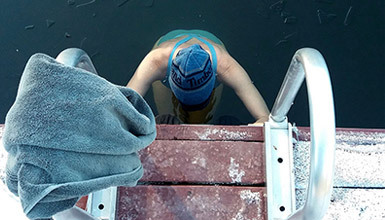 This Whistler Insider's cold-water dipping journey shows us that lakes can be as life-changing as the mountains. Retreat to this Nordic-inspired oasis of calm; engulfed in a peaceful spruce and cedar forest on the edge of Lost Lake.